Using anchor text is an SEO (Search engine optimization) tactic that is used to pinpoint keywords you want your pages to rank for. 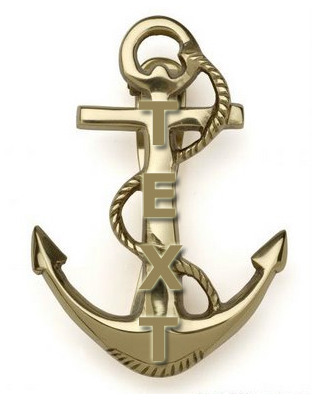 Using the correct anchor text allows search engines to mark your site as using these specific keywords. It also gives the user relevant descriptive and contextual information about the contents of the link’s destination. The anchor text of this link would be Affiliate Marketing. Using keywords such as this to link back to your site and pages that make up your site allows you to gear that content to a specific keyword you want to rank for. Since a search engines job is to provide relevant content to its searchers this anchor text is highly prized to them. 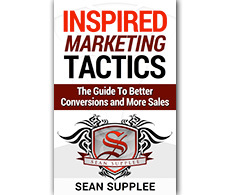 Step 1: Create a seed keyword list of 5 keywords that deal with what your page is about. Step 3: Find a solid keyword that receives around 1,000 + searches monthly This should be your anchor text, consider using many of them.